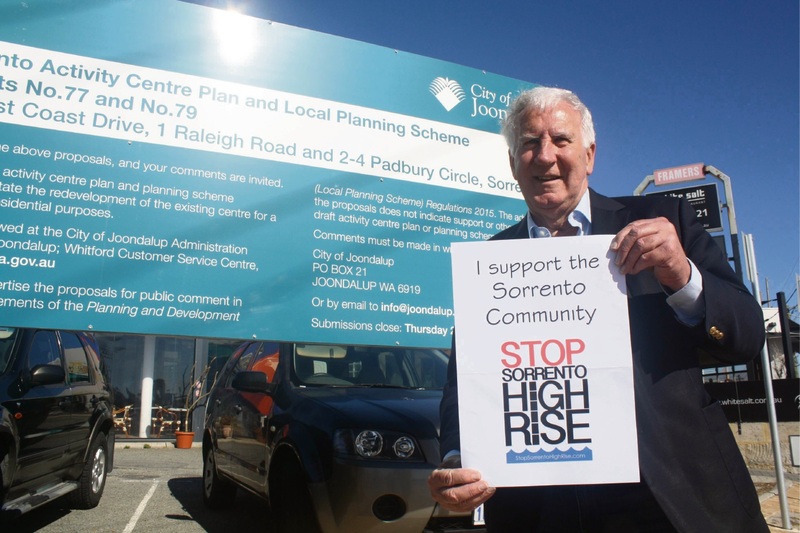 Hillarys MLA Rob Johnson is getting behind residents opposed to Sorrento Plaza. A GROUP of residents objecting to a proposed development for the Sorrento coast has enlisted the help of a State politician. Sorrento Plaza is estimated to cost $75 million and proposes heights of between three and six storeys on land bounded by West Coast Drive, The Plaza, Padbury Circle, Drakes Walk and Raleigh Road. This site currently houses tenants including White Salt, Voyage Kitchen, a BP service station and BWS liquor store. The development would consist of 77 apartments, cafes, restaurants and retail stores. Hillarys MLA Rob Johnson, who will run as an independent at the upcoming State election, urged other concerned residents to get behind the Stop Sorrento High Rise group. 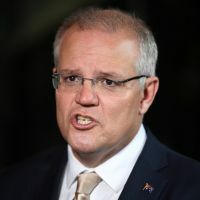 “Sorrento is a very important suburb, to not only myself but also to my residents who enjoy a beautiful, quiet lifestyle along the coast here,” he said. “The last thing in the world they want –and I want – is a huge high-rise development. 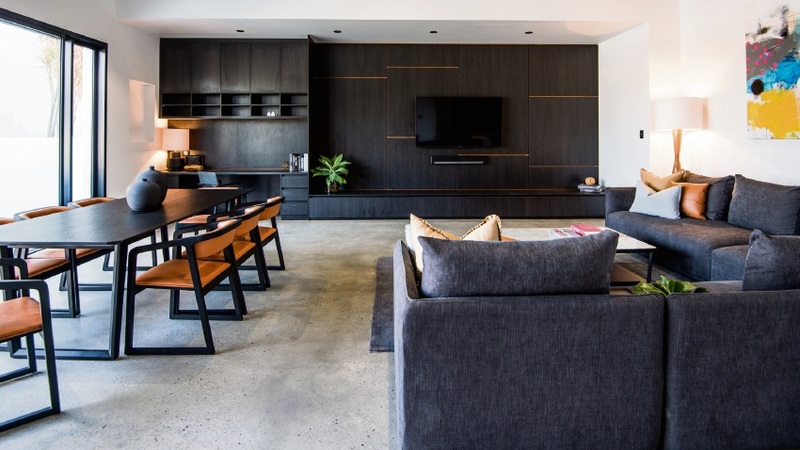 “Six storeys is a high-rise development for Sorrento; it may not be for Scarborough or the Gold Coast but for Sorrento, it is certainly too high. He urged residents to “let everybody know how you feel” through the public consultation process. “I will be putting a submission into the City of Joondalup on behalf of the residents as their local member and I will be objecting to the six-storey buildings that are being proposed,” he said. 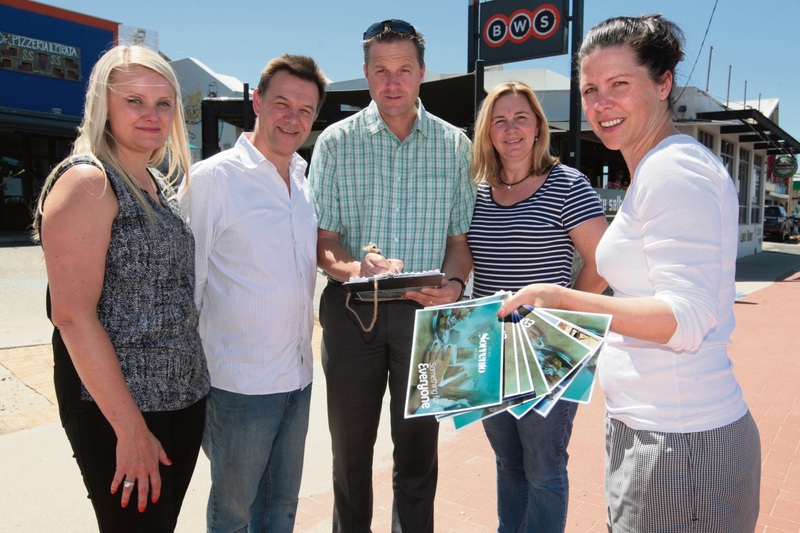 Liberal candidate for Hillarys Peter Katsambanis also encouraged residents to have their say. “Practically every person who has contacted me on this issue agrees the current buildings on the site are well past their use-by date and that a new sympathetic development would significantly improve the amenity of the area,” he said. Submissions close on Thursday, December 22. DEVELOPERS of the proposed Sorrento Plaza are urging people keen for the beachside revamp to have their say. 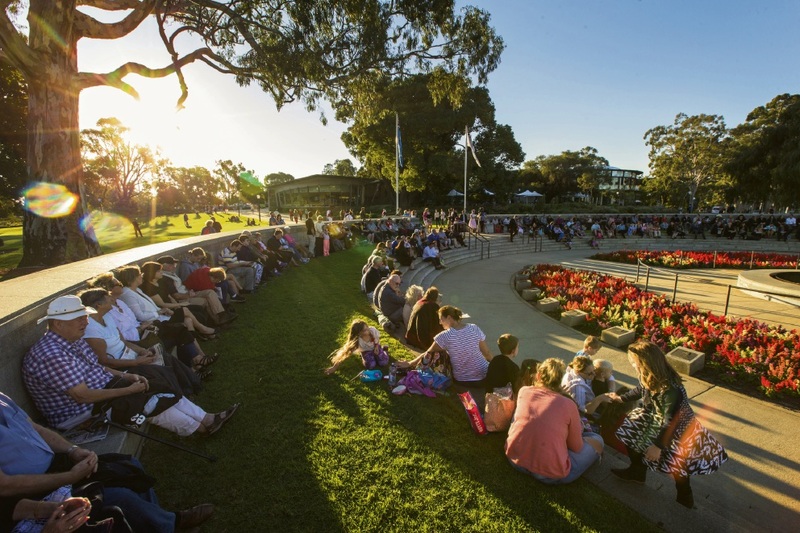 Public consultation submissions to the City of Joondalup close on December 22. 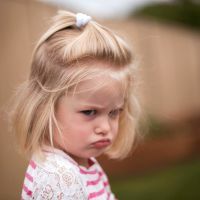 ABN Group built form manager and project spokeswoman Danielle Davison said the developers had received many messages of support from the community and users of the current facilities but were concerned they were not formally submitting these views. 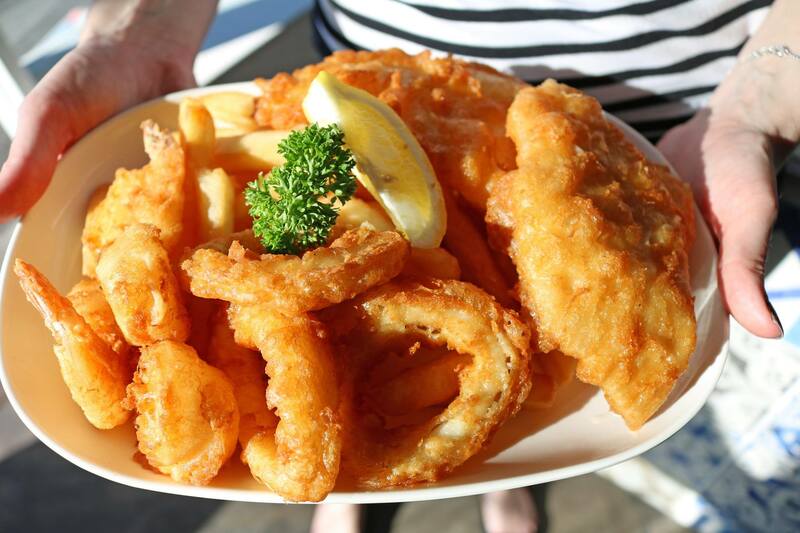 “The planned development will see the precinct rejuvenated with fresh energy including ocean-view alfresco dining, plus a variety of cafes and retail stores,” she said. Submissions can be sent to City of Joondalup, PO Box 21, Joondalup WA 6919 or visit www.joondalup.wa.gov.au.